A Tokyo Lifestyle: Hello, Everyone!! Hi, everyone! I'm Hiyoko. I live in Tokyo, Japan. Tokyo is the most exciting places in the world. I would like to introduce everything what I'm interested in about Tokyo and Japan. 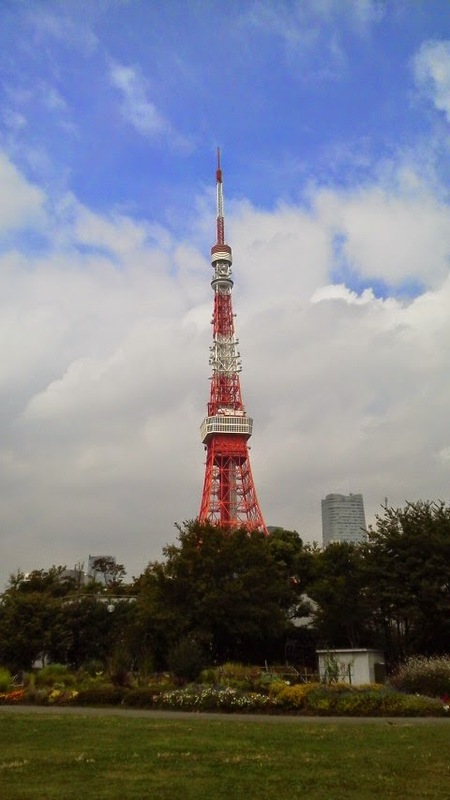 I would like to tell you about Tokyo tower in my first post. 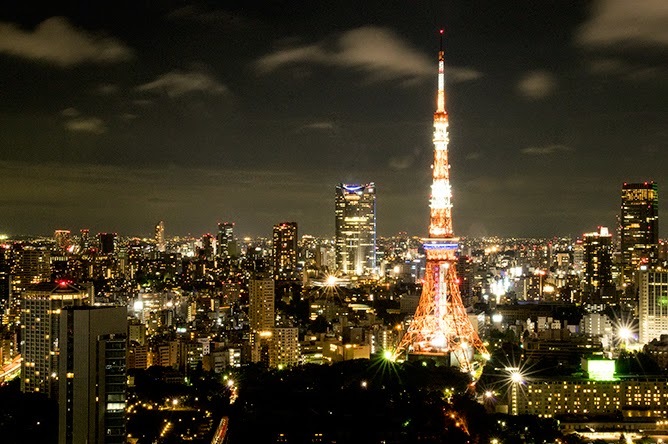 Tokyo tower is the symbol of Tokyo. It is located in Shiba-koen. It is an observation tower and used as a TV tower. I sometimes take my friends from overseas to see there. You can enjoy the great view of Tokyo at an observation deck. It is illuminated at night. It's so beautiful. How romantic it is!! I hope that you will enjoy my blog. Please feel free to ask me, if you have any questions about Tokyo or Japan! !